Made of premium soft silicone material, stretchable, soft touch and durable grip. A perfect key case which can protect your keys from scratching, cracks, , marks, and dust. Fit for Crown, Camry, Corolla, RAV4, etc. (1) Key is not included here. (2) Please check the size and shape carefully to ensure you get the right key shell. 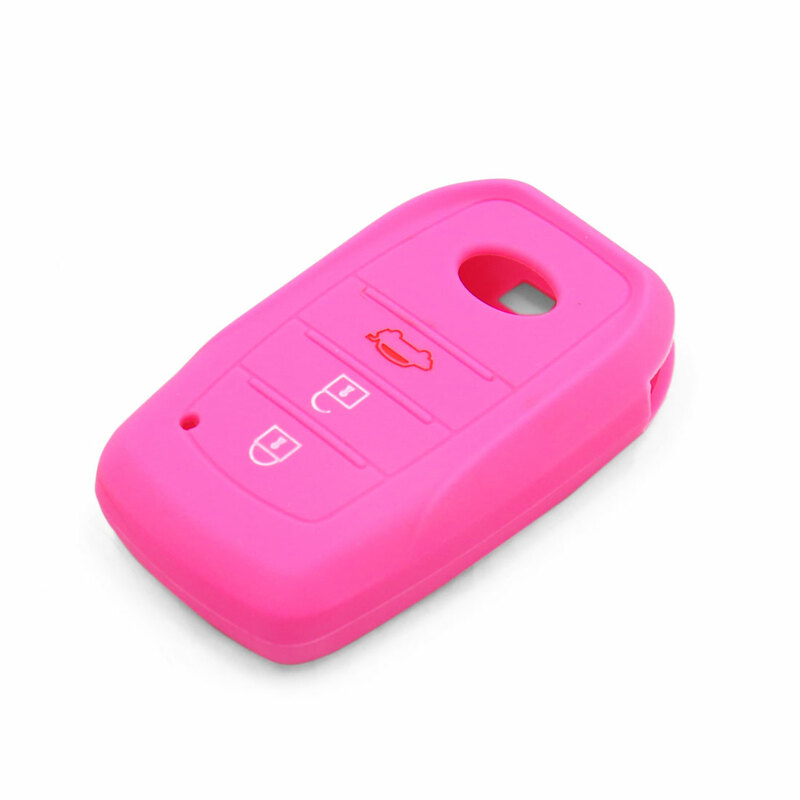 (3) We have other colors about this model silicone key cover in stock, if you need, please contact us.